We are pleased to offer for sale this Random Pick Presidential PROOF Dollar. This Presidential PROOF Dollar is in Proof condition, but may have some light toning or spotting. The date and president are random and selected by us. 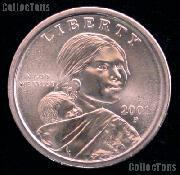 This coin is taken from an original United States Mint PROOF Set. 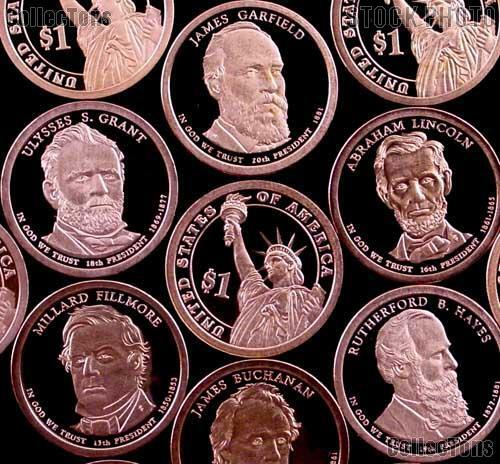 The US Mint has offered these coins from 2007 to date.